Sander has over 12 years of experience in real estate investment management, financing and development across multiple asset classes. 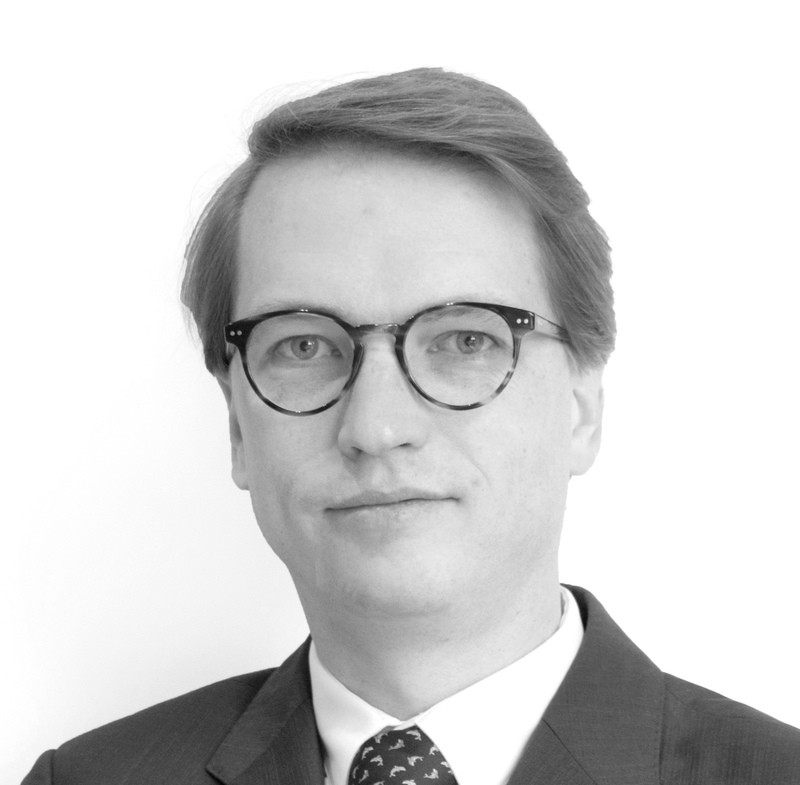 Prior to joining RHC in 2015, Sander worked in the origination team of ING Real Estate Financing where he has financed over €5bn of new real estate transactions for institutional investors. Before that, he worked on strategic projects at ING as Business Manager and he also managed a portfolio of loans as relationship manager. Sander holds a Master of Science degree in Real Estate from Delft University of Technology.